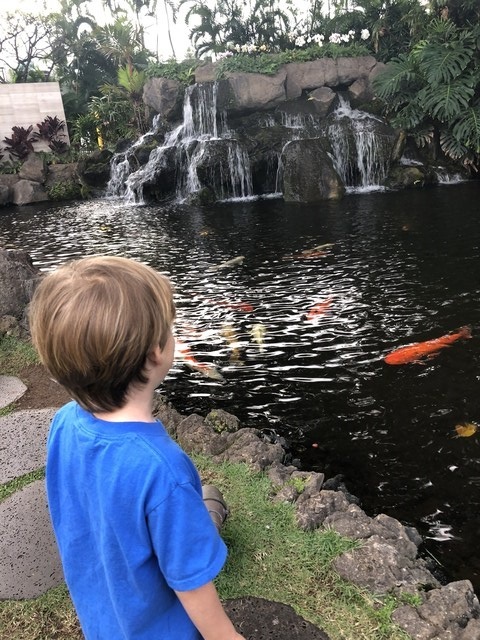 I took our 3 year old on a quick trip to Maui (5 hour flight from California), just the two of us. When we go to Maui, we almost always stay in Wailea, usually at the Fairmont. 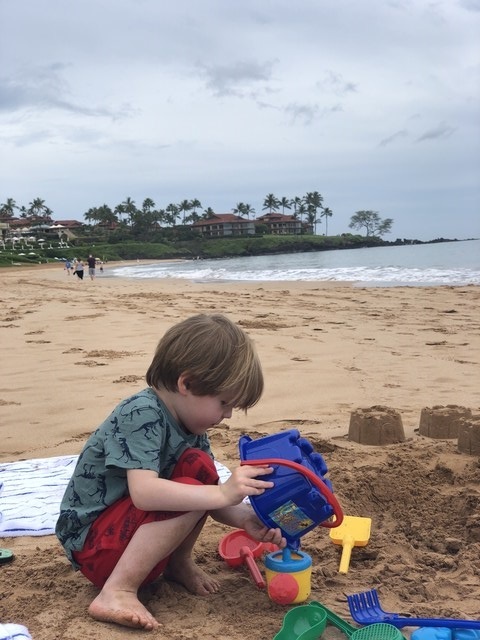 The last couple of times we have gone, the rates at the Fairmont have been really high and I feel like the resort is overdue for renovation so we decided to check out a new place – the Wailea Beach Resort. Check-in was smooth and fast, even at the late hour we arrived, after 10PM. Our bags and a crib were delivered promptly and we were able to get to bed quickly, which was a blessing with an extremely tired mama and child. Parking here is expensive: $30/day for self-park and $35 for valet. I opted for valet given the small difference in price. The valet was very efficient, which is also a huge plus with small children. The Wailea Beach Resort finished a $100 million renovation in 2017, so the rooms feel fresh and clean, the grounds are immaculate, and the pools are pristine. I liked our room – it was spacious, modern, and clean. We were on the ground floor, and enjoyed the outdoor space. However, our room was extremely noisy. We could hear everyone’s flip-flops flapping when they walked down the hall. Every conversation sounded like it was happening in our room. We could hear every door open and shut all day and all night long. Luckily my son is a sound sleeper and slept through most of it, but even he was woken a few times by the ambient noise. This is a major con for me. It would have been a huge problem if the baby had been with us. The location was perfect for us for this trip. The resort is basically between the Shops at Wailea and the ocean. No need to get the car if you want to grab dinner at Tommy Bahama (which is surprisingly good and has great cocktails), get some ice cream, or do some shopping. I left my sunglasses on the plane, so one of our first activities was buying new sunnies and getting a scoop of chocolate ice cream! 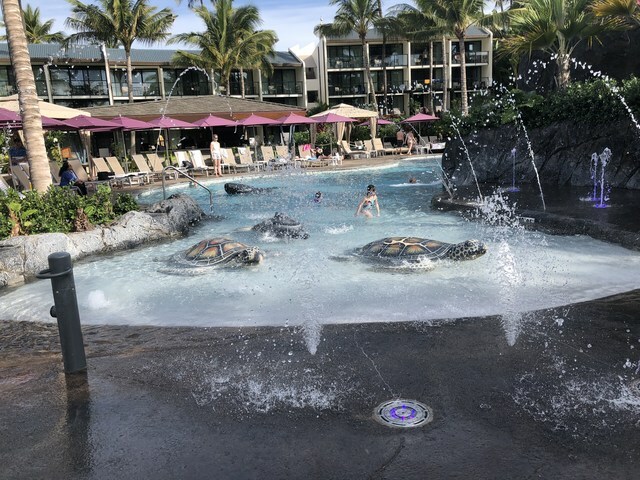 The Nalu Adventure Pool looks amazing, but my son doesn’t like getting splashed and the shallow part where he wanted to play is all about splashing. So he didn’t enjoy it very much. 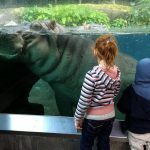 I think it is better for slightly older kids, maybe 5 and up, or younger children if they’re very confident in the water and don’t mind the splashing. You also need a wristband at the pool, which I personally hate. We spent the majority of our outdoor playtime at the beach. The big obvious con of this resort is that it does not have direct beach access. This means you have to leave the resort and take a very short walk on the Wailea Beach Path to reach the beach. This also means that there are no beach amenities. No loungers, no umbrellas, and no towels near the beach. If you are going to the beach, you need to get towels from the pool on your way. If you go before 8:30 or so, there may be no beach/pool towels available. The pools open at 8, but we found no towels and no attendants around 8:15 on two mornings. So, if you’re an early beach goer, you need to plan ahead. You can bring bath towels, but of course you aren’t supposed to, and it means you might not have enough towels for showers, etc. What I recommend, and what I should have done (but this is just occurring to me now! ), is grab clean towels from the pool on your way back up to your room to use the next morning. All that being said, Wailea beach is a really nice beach – sandy, shallow entry, and somewhat protected. 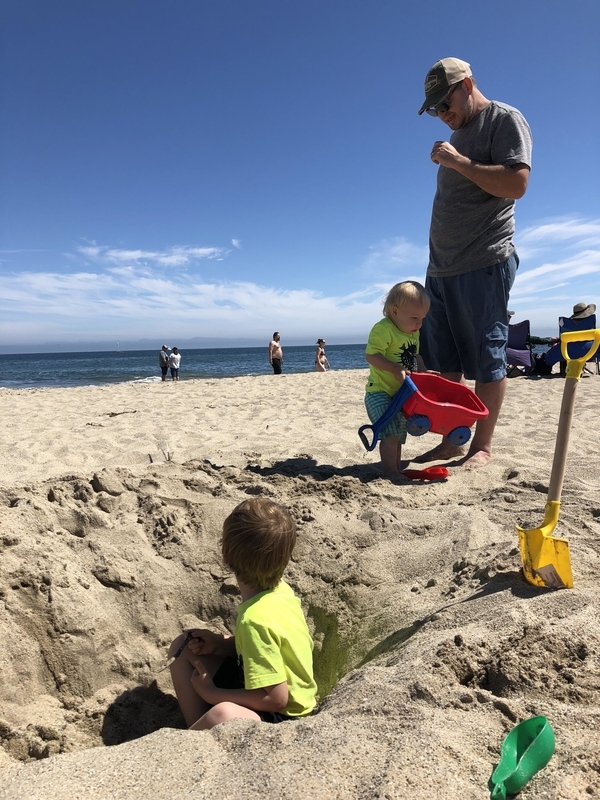 We had an amazing time digging holes, building castles, and playing in the surf. We only ate at on-property restaurants for breakfast and one lunch. We had breakfast at the Humble Kitchen every morning. Due to the jet lag, my son was up and waiting for it to open at 6:30 sharp! The staff were great and accommodating. 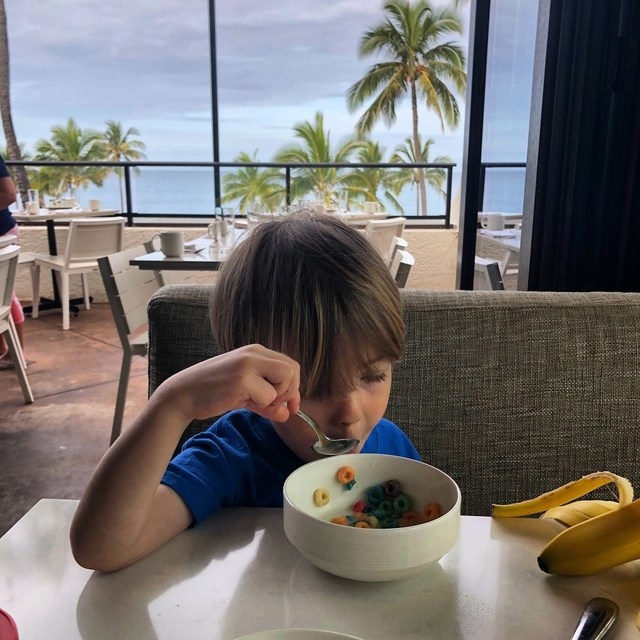 I found the buffet meh and expensive, but my son insisted on fruit and cereal most mornings, so buffet it was! One morning I talked him into chocolate chip pancakes and ordered the avocado toast for myself. It was really fantastic and I highly recommend it. For lunch, we tried the Kapa Bar and Grill. Again great staff, and my lettuce wraps were very good. My son didn’t care for his chicken tenders because they weren’t shaped like dinosaurs but declared them “very tasty” when he ate them for dinner later. Wailea Beach Resort also has a great game room. They have video games (which we didn’t use), a pool table, Foosball, tabletop shuffleboard, and a variety of board games. 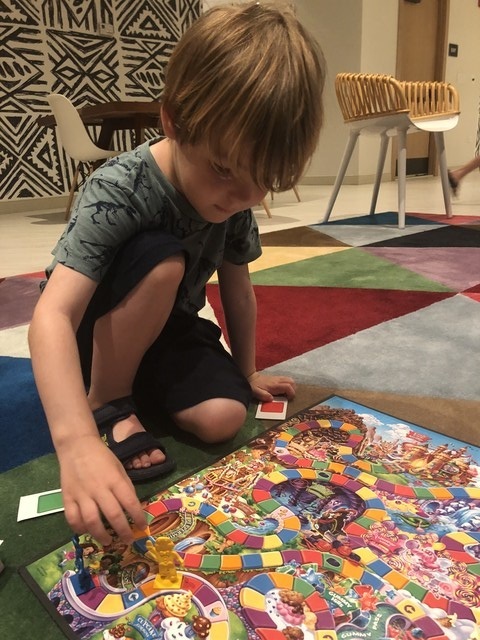 At 3, my son was on the young side for most activities but enjoyed playing Candyland and Connect Four and experimenting with the table games. It was not crowded any of the several times we visited. 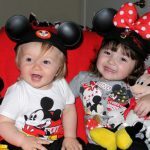 When it came time to check out, we were accommodated with a slightly late checkout with no issue, which I really appreciated as it allowed my son to nap before we left for the airport. 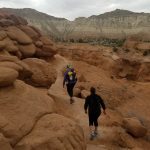 We had a similar experience with the non-beach access when we stayed in Hawaii. But Hawaii is a paradise on its own, so there’s a lot you can overlook! Like meh buffet. Haha. Looks like overall, your North American trip was awesome. You hit all the biggies in California for sure. 🙂 Can’t wait to read more. Such a stunning and cosy resort, Sharon. When going to Maui, I wouldn’t hesitate to stay at the Wailea Beach Resort. Your pictures whetted my appetite! I love how cool the resort is. Maui, Hawaii is a great destination so I’ll probably stay at the Wailea Beach Resort when I visit there. 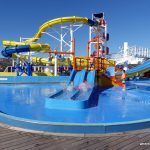 This looks amazing, I enjoyed reading your blog and a thorough review of this resort so people can make a good choice when picking a holiday. We have been to Maui several times, it is where we got engaged many years ago now. Just a word of warning there are loads of timeshare agents over there offering free gifts to get you to a presentation. No-one ever warns people about this and its rife. We got into a serious financial problems because of it. We got out of it eventually through a company called mercantile but it was a nightmare and I would recommend anyone to stay clear of these sales rep’s. But Maui is fab and loads of wonderful things to see and do. Thanks for the great blog.